A court case against a pair of mobile developers has taken quite the turn. An ongoing lawsuit led by game developers Valve and Blizzard against a pair of mobile developers has taken an interesting turn. Valve and Blizzard sued developers Lilith and uCool over a pair of games, Dota Legends and Heroes Charge, that they claimed infringed upon the Dota intellectual property. UCool isn’t bothering to argue that the games aren’t derivative (Dota is used in one game’s title, after all). Instead, it’s turning the lawsuit on its head, countering with a claim that Valve and Blizzard’s copyrights aren’t legitimate in the first place, according to a report in Ars Technica. 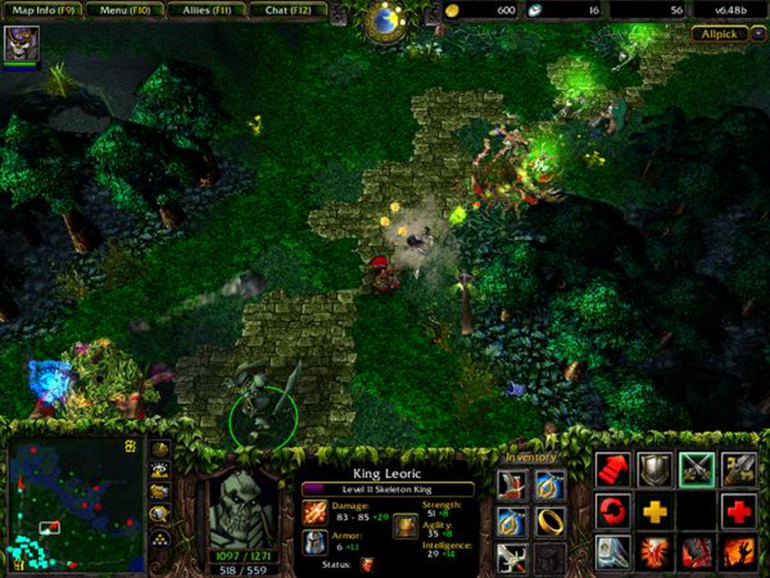 DotA was first released as a custom map for Warcraft 3 under the name Defense of the Ancients. Blizzard acquired the ownership of the full name in 2012, while Valve kept rights to shortened version, Dota. Valve also obtained the rights to Dota 2 from the game’s lead-developer, IceFrog, and creator, Eul, in 2010. UCool argues, however, that Dota—as an intellectual property—has no owner. The company claims that because Dota 2 features content from the DotA All-Stars custom map, which became the most popular DotA version in Warcraft 3, that no sole party owns the intellectual property. Instead, uCool argues, the community should own it. The DotA All-Stars map “took the most popular Dota heroes and arranged them into a new game,” according to uCool. As such, Dota would be a communal project. Breyer notes that a “reasonable jury could conclude that Eul’s 2004 online post was an ‘overt act’ indicating complete abandonment.” Eul’s language could mean “that anyone had permission to build their own versions of DotA on any platform—and to sell their versions of Eul’s creation.” Or, Breyer says, “it might not,” noting that he could have relinquished copyright in a limited sense, abandoning some rights but not all. Breyer’s summary is interesting in its own right: It’s a comprehensive and detailed timeline of the development history behind what could arguably be described as the world’s first MOBA. It contains depositions from original Dota creator Eul, as well as the game’s seminal developer, IceFrog. Breyer may very well have written one of the most thorough pieces on the game’s development history. The complex issues brought up in Breyer’s summary will now be up to a jury to determine. There’s no date, however, for when a jury is expected to begin deliberation.